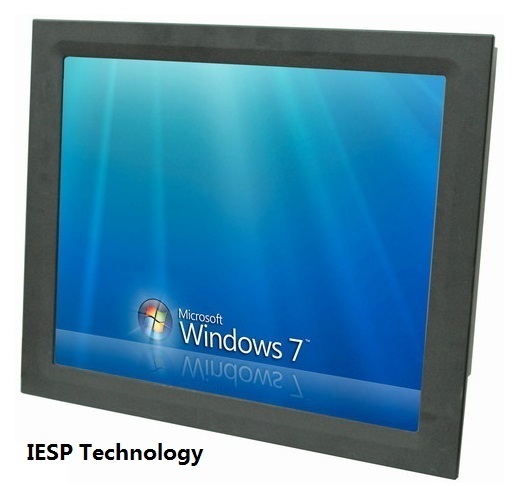 1.The Fanless industrial panel pc was made of brushed aluminum in beautiful shape, no cable is good at shockproof, and high performance at low power consumption, can be used in hard environments. It supports wireless 3G/WIFI for optional . 2. 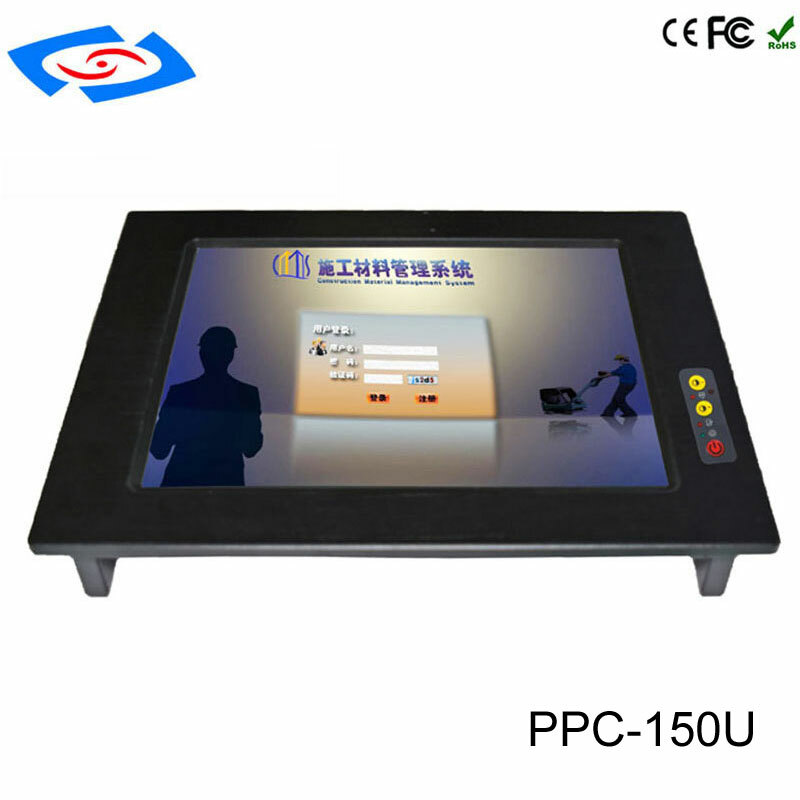 With the shockproof, moisture-proof, waterproof and dustproof (meet the NEMA IP65 standard), high temperature resistant, multi-solt and easy to expand characteristics, so it is widely used in industrial control,vehicle control, environmental control ,Miliary control,Monitoring system,Network security,Digital signage,Date storge and other automation applications. 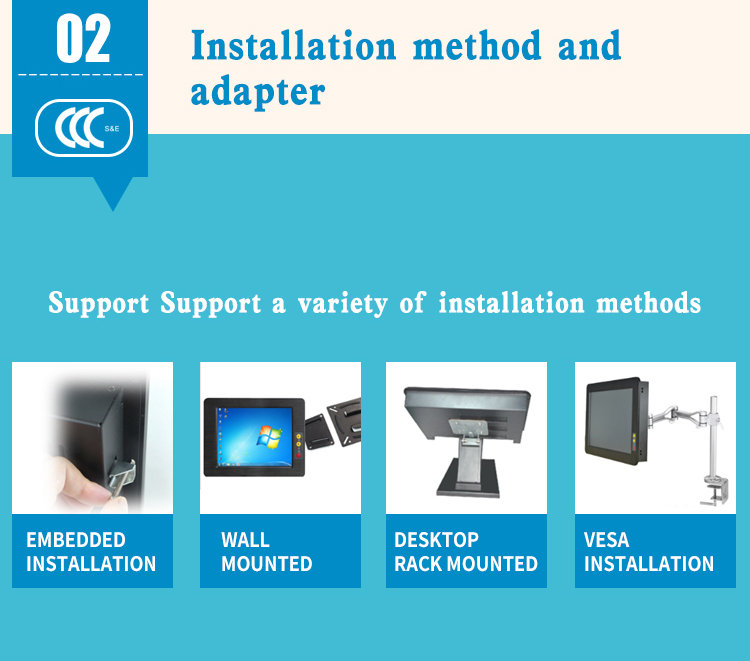 3.With 15inch resistive touch screen, brightness and contrast can be adjusted, and also have standby energy saving mode.It with integrated industrial-grade low-power embedded motherboard, support Windows XP(Pre-install), Windows XP/ win7 system ,CF,HDD,SDD, multiple I/O interfaces. 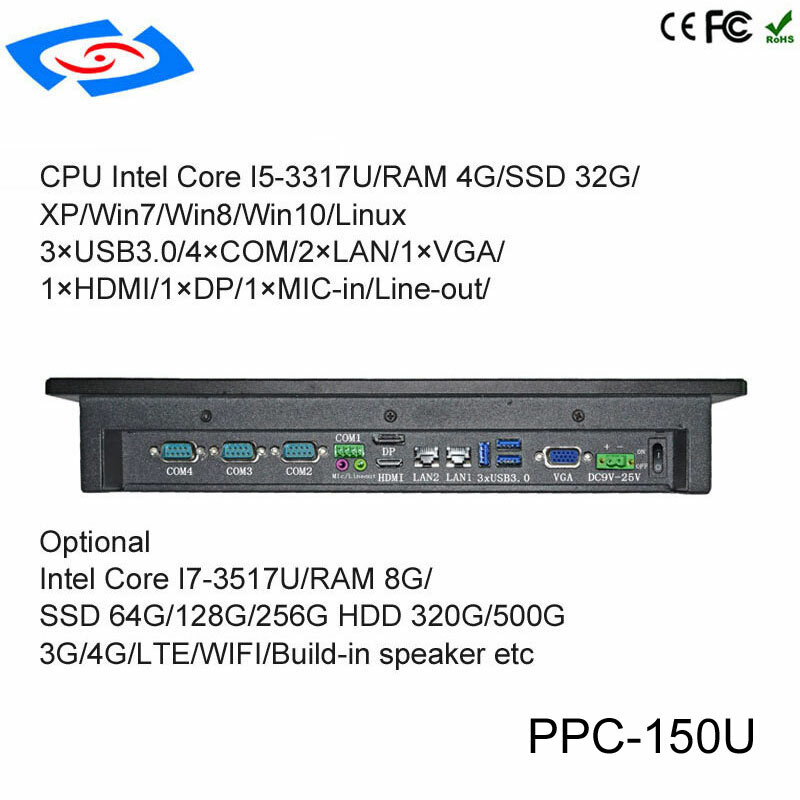 Optional 2.5 Inch SATA HDD 320G/500G/1TB etc. 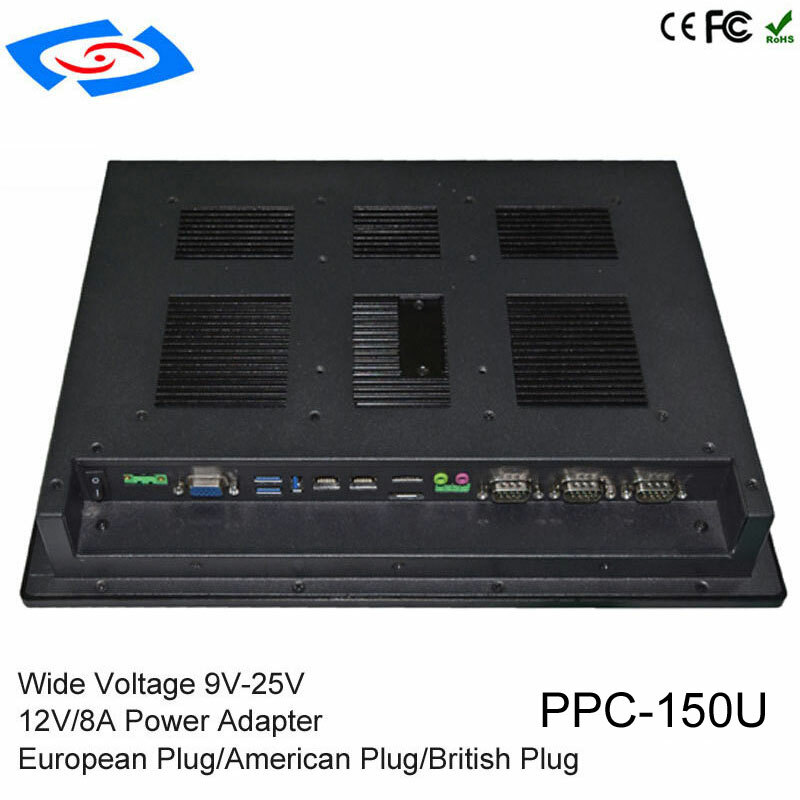 LingJiang was founded in 2002,which was specilize in making and exporting industrial computer, industrial motherboard, panel PC and so on . 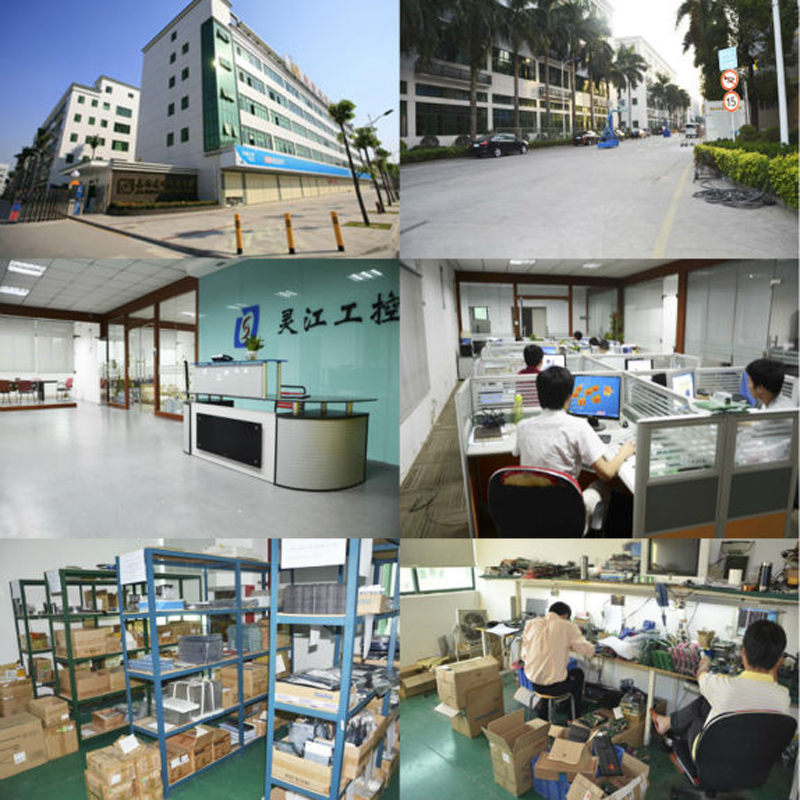 We done Research & Development , Assembing, Aging test, Maintain by ourselves. 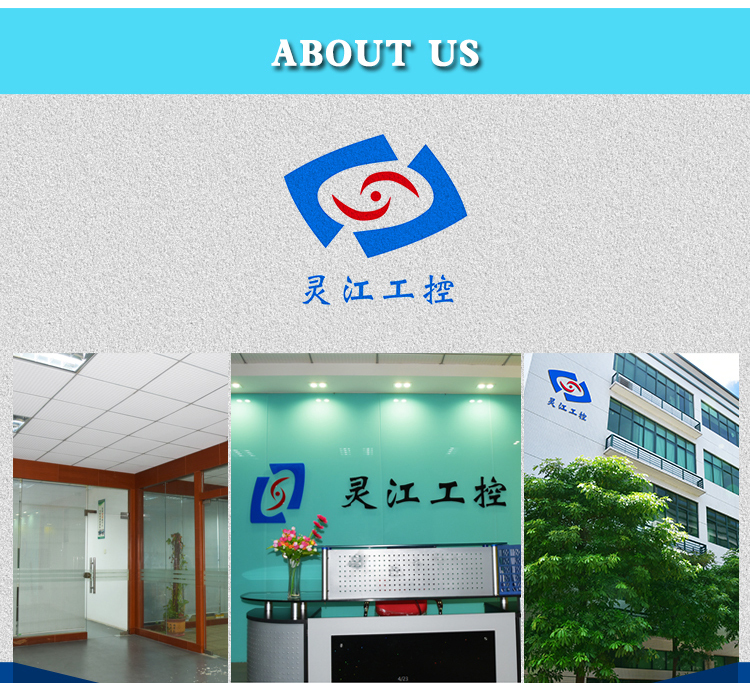 With the good enterprise culture, we have been award the high reputation in this line.We insist that " Customer First" as the management idea, and be in good faith and equality to others.We are committed to our mission and try our best to satisfy the customers. 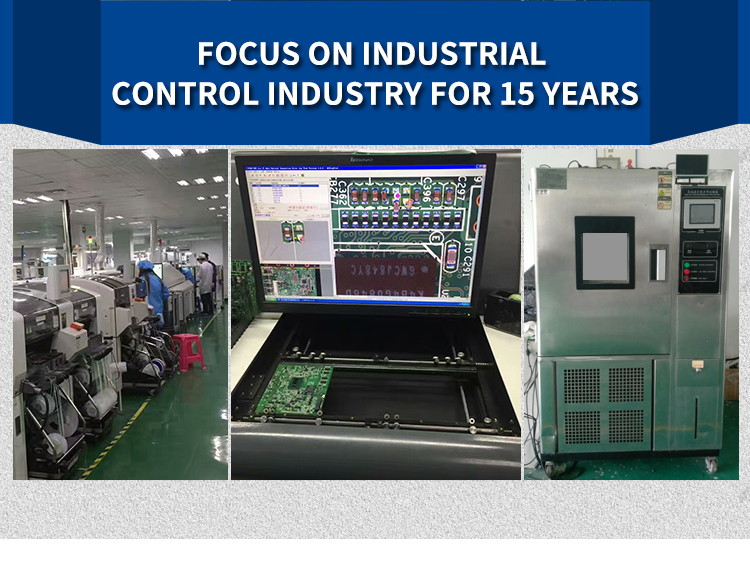 Due to our team having rich experiences and professional technic in making embedded industrial computer,panel PC and industrial control, we have been cooperated with many software house and hardware manufacturers to advanced the industrial control of the computers technology services in China\'s traditional industry. 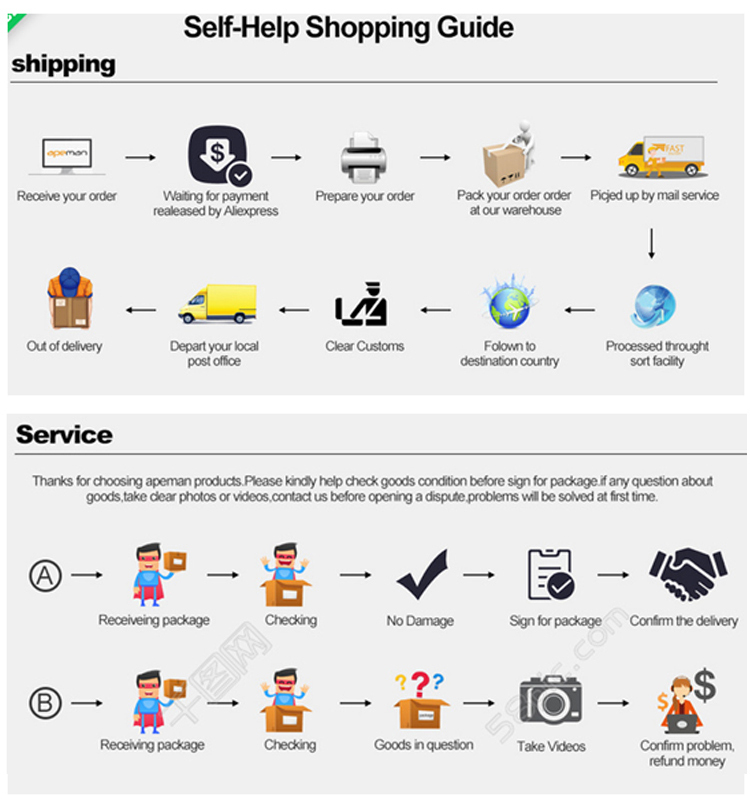 We devoted ourself to our customers and partners. As a company, individuals value integrity in our soul, innovation in our mind, and passion in our heart. 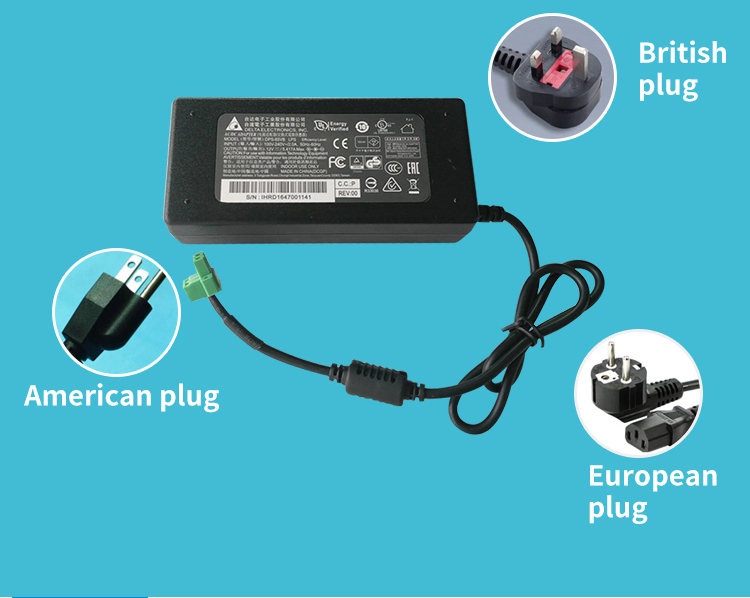 The most important that we have expanding the oversea market rapidly.We have confident that we can provide the high quality products at resonable price, good after-sales service to the customers. And we will create a bright future.